Bronde, sombre, flamboyage, granny hair, dip dye hair – for women who still look for their favorite hair color trend as well as for those who have already chosen theirs, we have a brief guide to hair color trends of 2017. The new fashion year is based on extremes. On the one hand it promotes the come-back to the combinations of natural colors such as bronde, somber, flamboyage and ash blonde. On the other hand it is full of daring propositions such as granny hair, dip dye hair, silver lavender, galaxy effect and burgundy shades, from plum to aubergine. 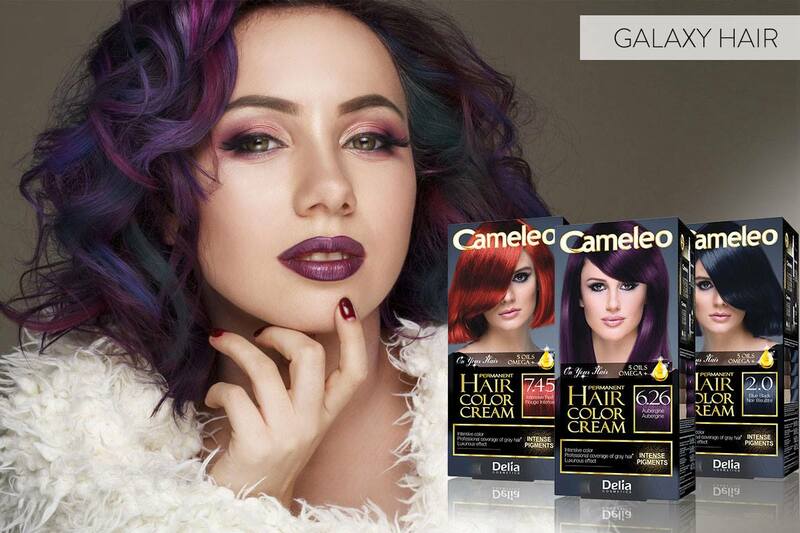 Try out our hair color products and find the trend that suits you best this season! Bronde is the biggest craze of 2017, even though it is not a novelty. 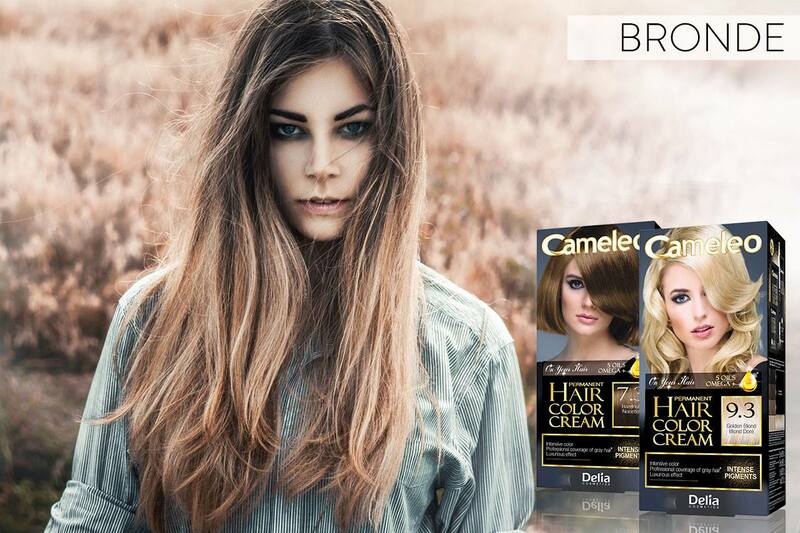 Due to the combination of blonde and brown, it perfectly mimics the natural-looking, sun-kissed hair. 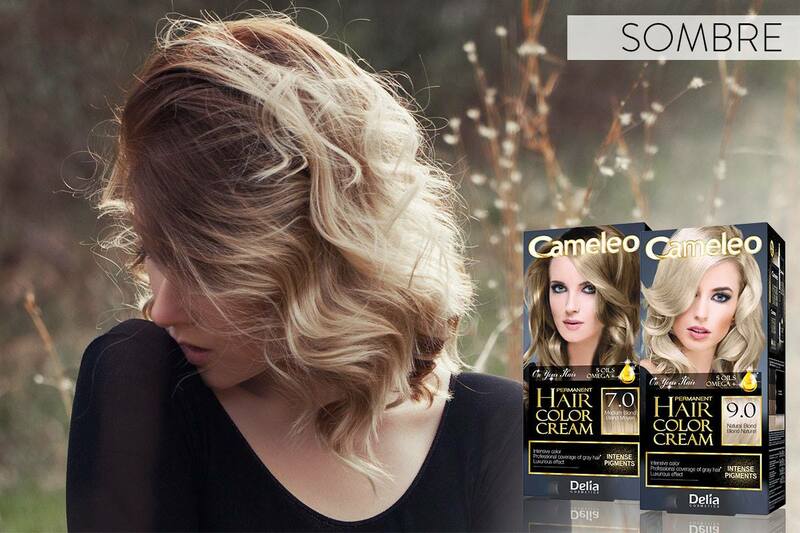 This is achieved by the arrangement of highlights in different shades, from honey-blonde to walnut-brown. Apart from warm, natural effect, this trend has an additional advantage – suits both blondes and brunettes, which makes it a universal hair color, perfect for women who avoid radical changes but want to look glamorous this season. Sombre is a more subtle version of ombre, as it assumes lightening the hair ends only by 1 to 3 tones in regard to your basic color. As a result, the roots and ends differ only very slightly. This hair color trend suits every beauty type and is perfect for women who are not very keen on dramatic changes. Plus, sombre optically improves volume! This technique of coloring uses special adhesive paper to color chosen strands. The adhered strands are first covered with hair color of similar shades and then secured with foil. The hair is not colored at the very roots and different shades are scattered unevenly, which helps achieve the effect of naturally sun-kissed hair. This color best suits women with cool beauty type (light complexion and light blue or grey eyes). Ashy blondes look very natural with such combination and delicately emphasize the features. 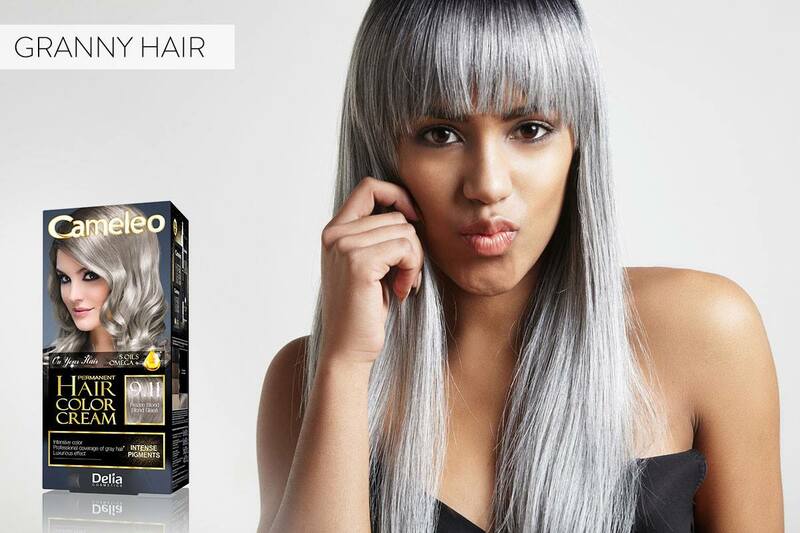 Grey, granny-like hair is one of the most daring hair color trends. But remember that achieving the desired gray color is time-consuming as first you have to bleach your hair, even a few times. Only then can the gray pigments penetrate the hair and give the proper result. 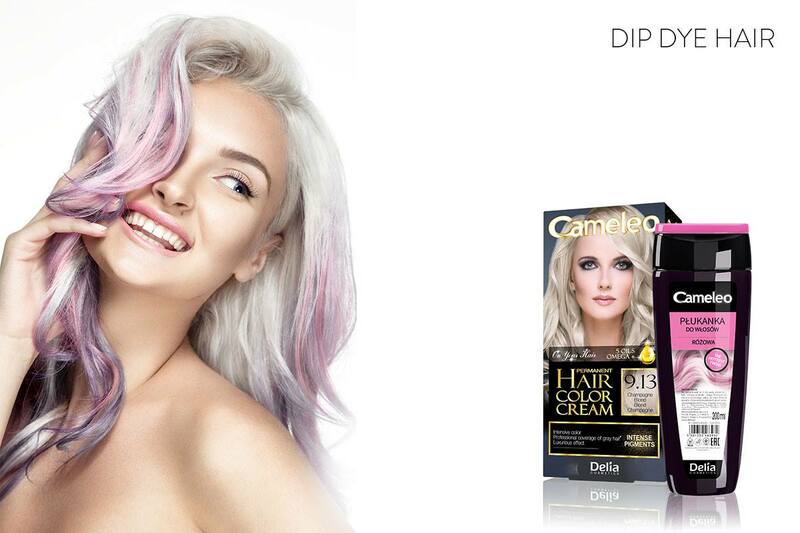 Dip Dye Hair means coloring the hair ends with contrasting color in regard to the basic one. This year pink, purple, green and blue with matt finish are ruling on the runways. This hair color trend is another chance to stand out from the crowd. Internet users and beauty bloggers fell head over heels in love with the combination of lilac and gray. 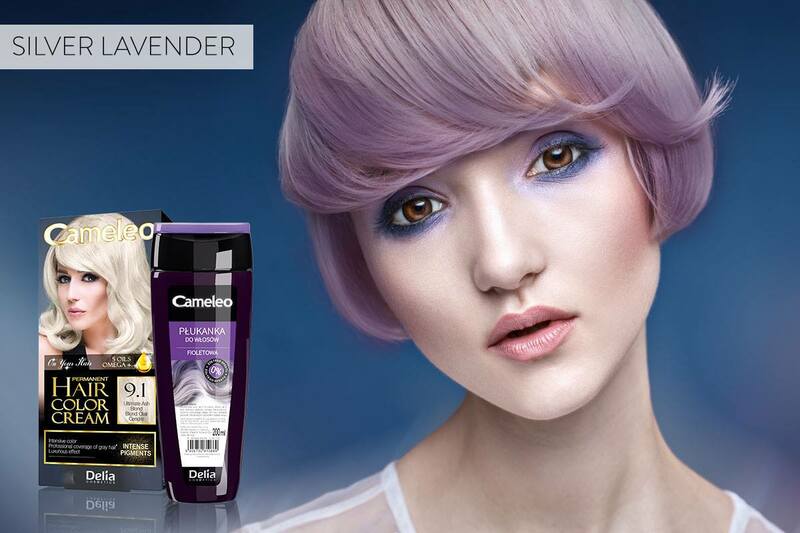 Silver lavender looks perfect on long as well as short hair. After the cosmic style of nails and clothes, now it’s time for galaxy hair, that is blue, green and purple highlights, beautifully shimmering in a daylight. This hair trend looks best on dark hair. 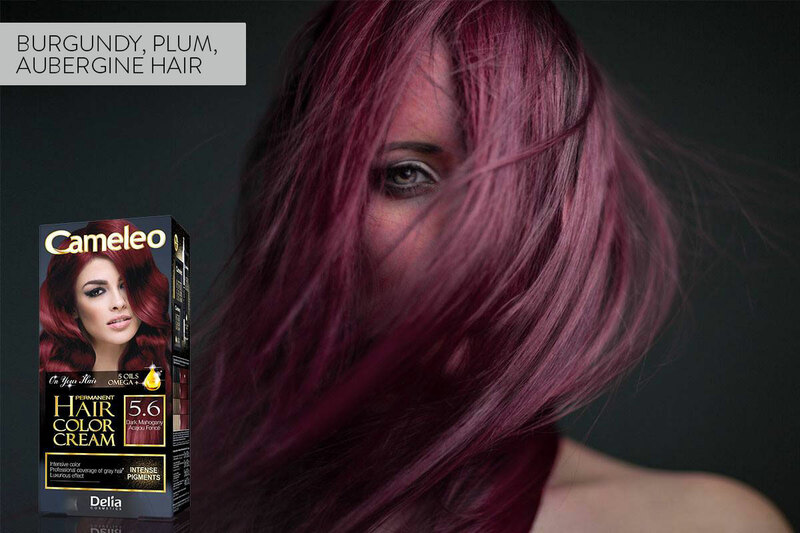 The shades of purple make your hair look more lively and your features more emphasized. These colors are dedicated for the cool beauty types. The shades of brown with warm red reflexes inspired by last year hit, marsala, as well as the shades of burgundy and aubergine add a touch of elegance and character to your new look. Year 2017 is full of various hair color trend propositions. Every woman has a chance to find the one that perfectly suits her beauty type and character. Nothing improves your mood better than a becoming hairdo, right? 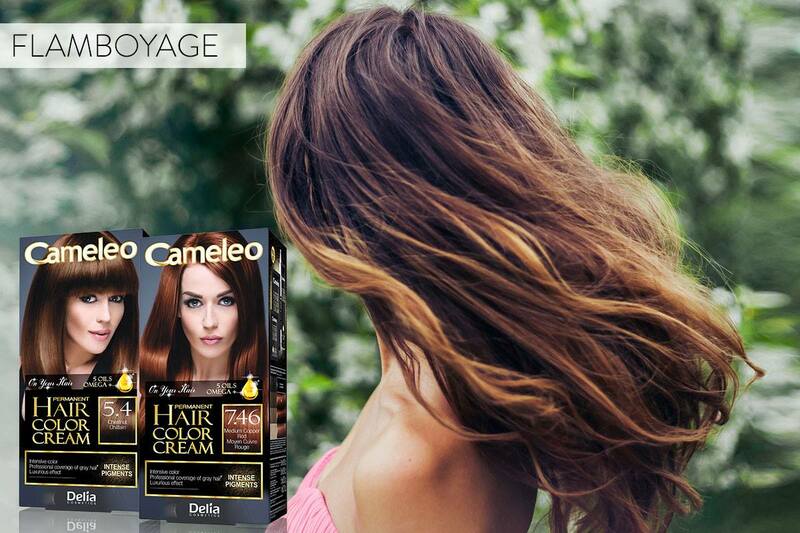 We strongly recommend you to learn more about the new hair color trends and try them out! What do the numbers on your hair color box mean? Coloring rules – how to dye your hair to get your dream color!